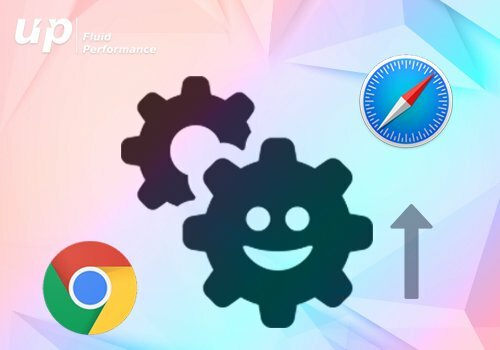 The desktop world showcases browsers like internet explorer, firefox, safari, and chrome but all that we hear are just two names chrome and safari. The war between both the browsers is never ending and will continue to remain till the two are in business. Chrome is Google’s product just like Android and on the other hand, we have Safari, an Apple’s Original and in business since 2003. So what we are going to do is compare and try to find a winner out of these two most viewed browsers. Also read: What is Siri? No matter how annoying chrome may but it is faster than safari due to its capability of making full use of CPU memory to load pages. The extension library for chrome is way bigger than that of safari which makes it perform better under pressure despite lack of native features. 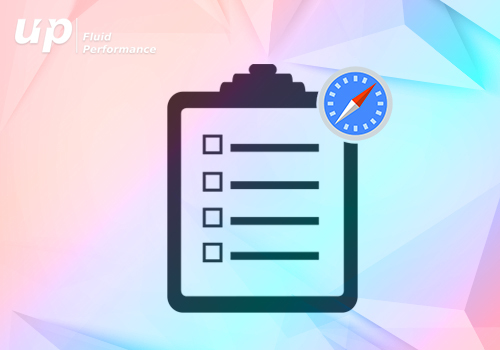 At a glance safari has got some modern interfacing features such as bookmark bar does not have icon displaying, the tab bar remains perfectly below the address bar and the display is totally centered. In the end, i would rather pick chrome for having updated interfaces that makes tab management easier plus you can reopen more than one already closed tabs and lot more. 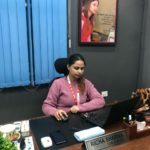 The native nature of Apple Inc. Is its strength that makes Apple what it is, they have patents of almost everything they do and they are pretty protective of it. 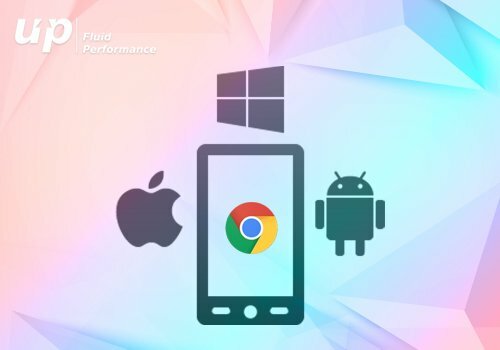 Mobile app developers at Google has launched chrome as an app on Google store and its even available at iTunes which makes it a little less likable to the people who have no interest in a world that exists outside world (i.e iPad, iPhone, iTunes, iwork lovers). 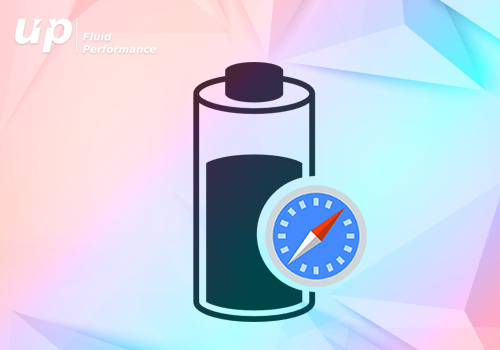 The unique feature of safari doesn’t need any extensions or plug-ins because it has it all but only if you are working with Apple Gadgets throughout right from your smartwatch to your iPhone to your Macbook. It is like entering a supermarket with everything you need in under a single roof plus don’t forget your credit card at home. 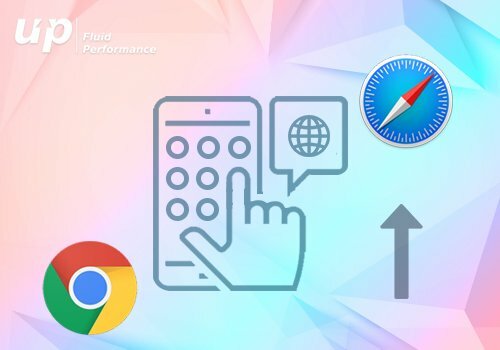 Now the full usage of CPU memory works for a chrome and makes it faster but safari makes the best use of available resources with minimum memory usage resulting in less power drain and hence iPhone with Safari has a longer battery life than a chrome installed SmartPhones. “Uuuufff” that took hell lot of thinking and the decision still seems to be in a pickle because one’s advantage is others weakness. 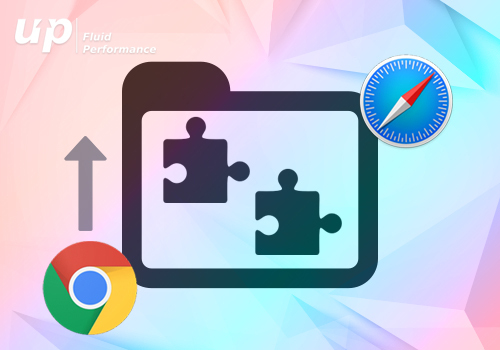 Both the browsers might have to come up with a final showdown features to convince the audience but for now to settle the score lets just take the help of the statistics that says Chrome comprises approx. 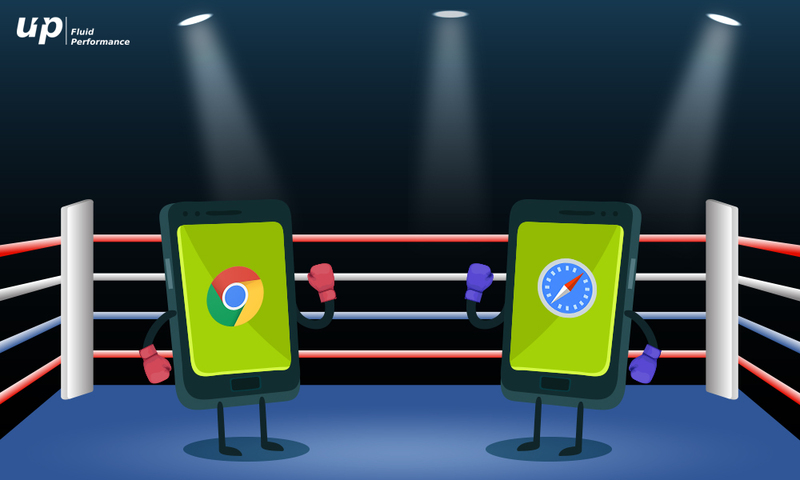 51%(including Chrome for Android and Chrome 63.0) of the browser Version market share worldwide as per the recent data whereas Safari has approx. 10% market share and the rest is divided into other browsers. Previous articleTop 5 Previous Week’s Android apps and Games you must-have on your phone. Next articleHow do free apps make Money?